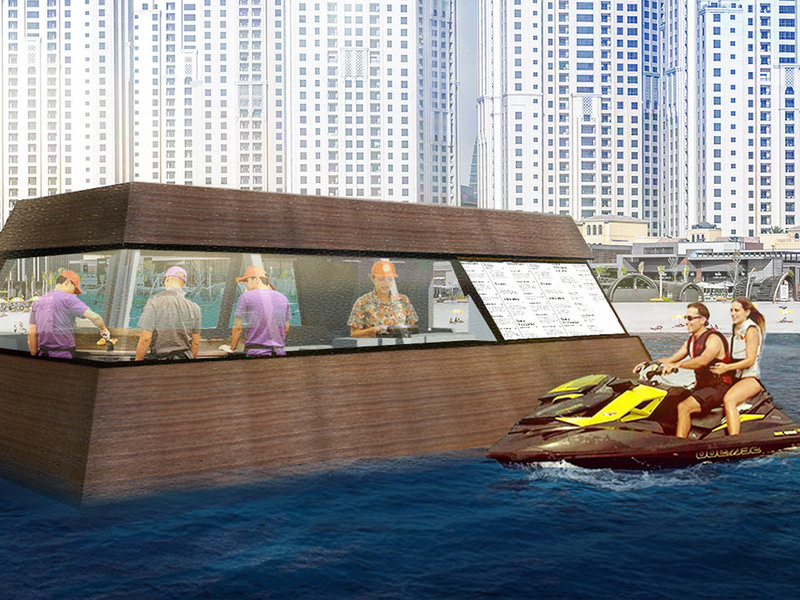 The Aqua Pod will serve burgers to yachters, boaters and jet skiers in Dubai. 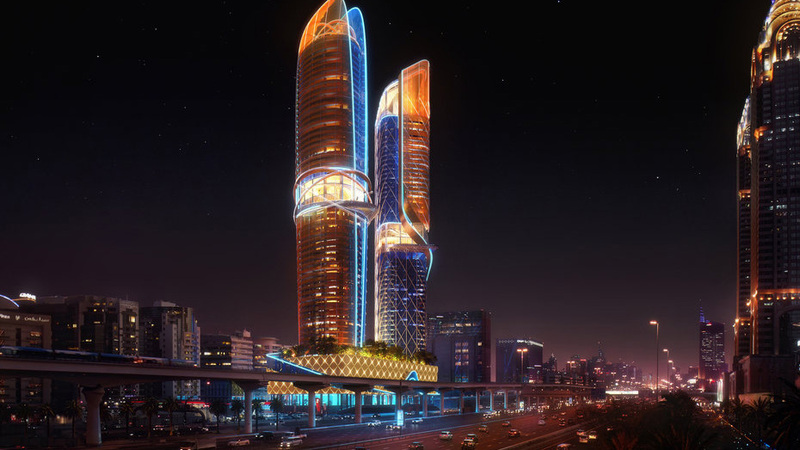 Dubai-based Aquatic Architects Design Studio (AADS), the first architectural service provider entirely focused on water and floating developments, is behind what is considered an exciting new floating kitchen. Note: An earlier version of this article stated that the Aqua Pod was the world's first floating food truck. This is not, in fact, true.